The sunny island of Jersey, located near the coast of Normandy, saw a steady stream of tourists arriving to take advantage of the beautiful beaches, exciting nightlife and excellent cuisine during the 1970s. By that time, Jersey Airport had become the sixth busiest airport in Europe. As well as this, the financial sector on the Island boomed; in 1970 alone, bank deposits increased by 45% and continued to rise. 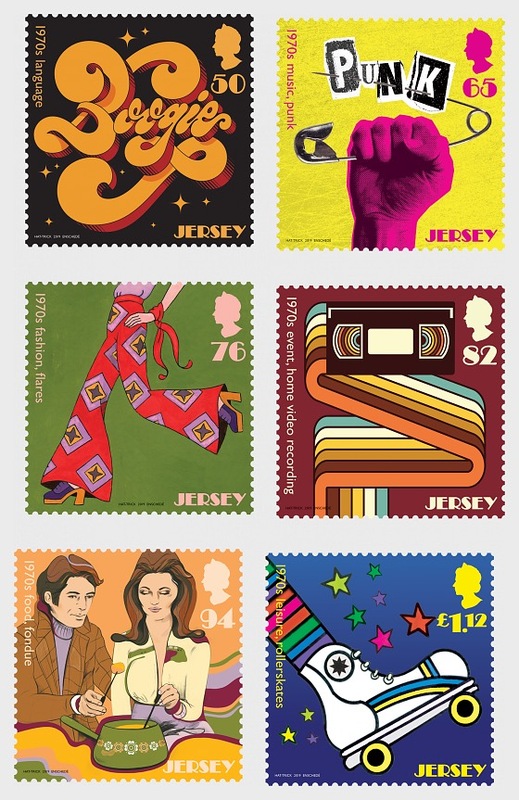 Popular culture in Jersey, as in Britain, significantly changed during the decade.